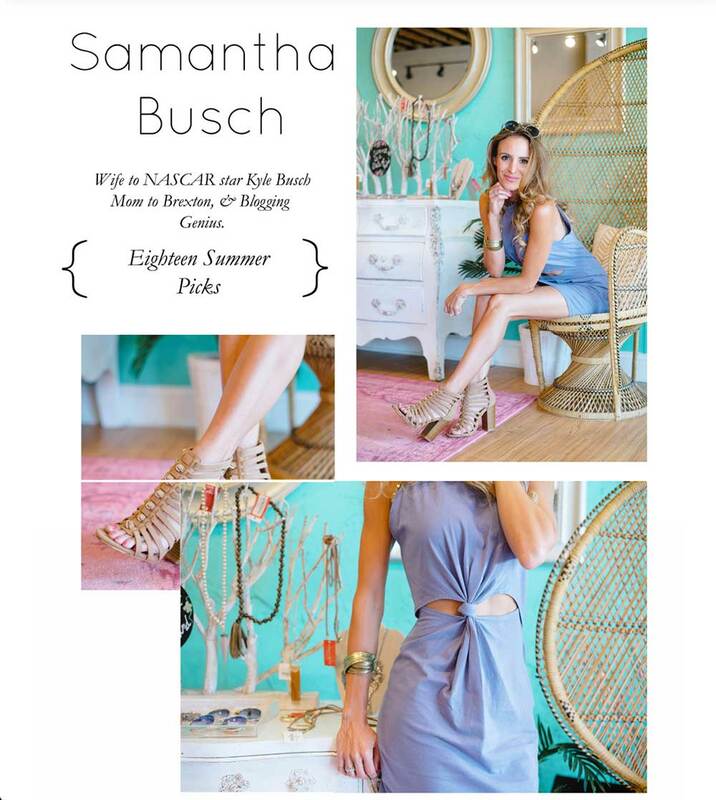 I recently had the pleasure of working with the awesome boutique Vestique to pick out some of my favorite summer looks for you! They have locations in North Carolina and South Carolina – but you can also shop the looks online! Vestique carries all sorts of cute dresses, rompers, shoes, accessories and more, so picking only 18 was really hard!! I am a huge fan of bodysuits and maxi dresses so you will see a lot of those, along with some fabulous neutral sandals that go with everything as well as easy throw on and go dresses. Shop my selections here and then I would love to know, which look is your favorite?